Rendering of Mango Airlines Boeing Next Generation 737-800 with Split Scimitar Winglets. Credit: PRNewsfoto/ Aviation Partners Boeing. South African Mango Airlines has signed an agreement with Aviation Partners Boeing (APB) to install its Split Scimitar Winglet technology on its Boeing Next-Generation 737-800 fleet to save fuel cost. The first installation is to be completed at South African Airways’ technical facility in February. APB sales and marketing director Christopher Stafford said: “Mango Airlines clearly recognises the enhanced performance and improvement to the operating economics of the Boeing Next-Generation 737-800 fleet from the installation of Split Scimitar Winglets. Installation of the Split Scimitar Winglet will reduce Boeing Next-Generation 737 block fuel consumption by an additional 2.2% over the Blended Winglets. The new winglet system will ultimately reduce Mango’s annual fuel requirements by more than 155,000l and carbon dioxide emissions by over 390t per aircraft. 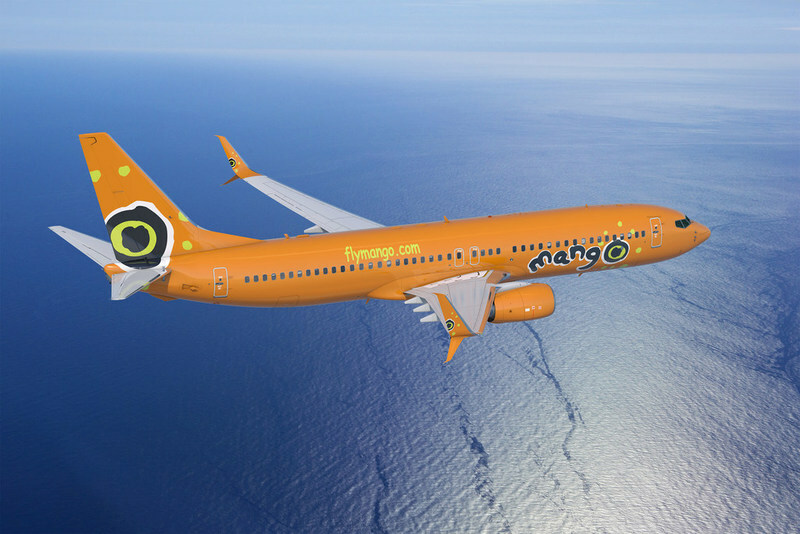 Mango Airlines acting CEO Marelize Labuschagne said: “As a low-cost airline, Mango is continuously looking at ways to maximise the operating profitability of our fleet in order to remain competitive in an increasingly challenging environment. APB has received orders and options for more than 2,000 systems after introducing the Boeing Next-Generation 737 Split Scimitar Winglet programme. 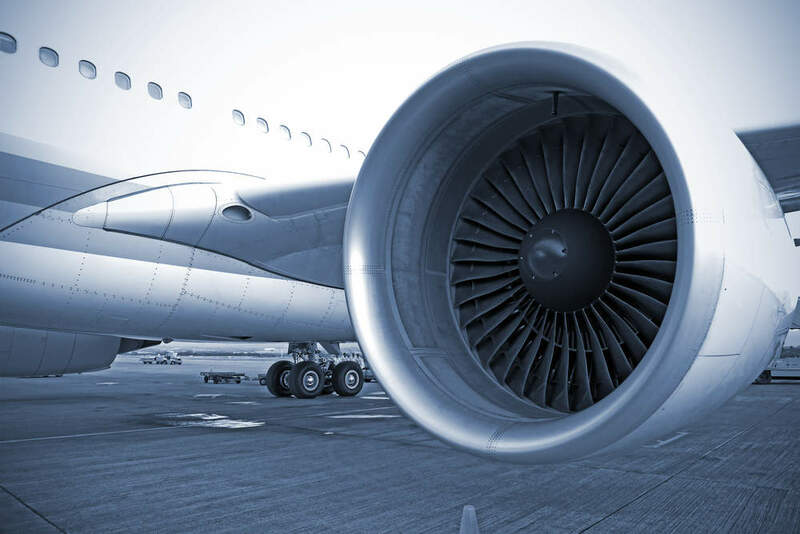 Almost 1,200 aircraft are now currently operating with the technology.